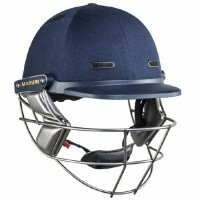 Here at Cicada Sports we specialise in high-quality, high-performance cricket teamwear and equipment. We stock the best cricket kit and equipment from the biggest names in cricket; Gunn & Moore, Gray-Nicolls, Kookaburra, Adidas and Aero, to name just a few. So whether you’re looking for cricket whites, cricket bats, cricket bags or batting pads, we guarantee quality across our entire range. With our cricketing experience we're well placed to offer advice and answer any questions you may have about any of our ranges. Get in touch – we’ll be happy to help.